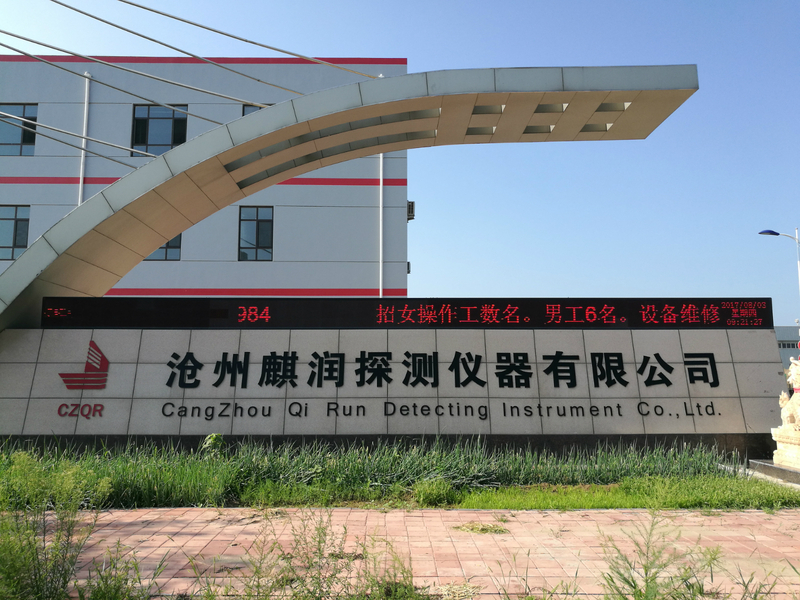 Product categories of Melting Steel Combination Sensor, we are specialized manufacturers from China, Melting Steel Combination Sensor, Multi-Function Compound Probe suppliers/factory, wholesale high-quality products of Temperature Oxygen Probe R & D and manufacturing, we have the perfect after-sales service and technical support. Look forward to your cooperation! Melting Steel Combination Sensor includes 2 in 1 probe ( Temperture and Sampler) and 3 in 1 probe ( Temperature, Oxygen, Sampler). Somertimes, the worker need combine different measuring function together. Sensing and simultaneous sampling are at time desirable. Depend on customers' inquiry, a variety of multi-functional devices of these combination sensors are available.